Shah Mahmood Qureshi, a senior leader of the ruling Pakistan Tehreek-e-Insaf (PTI) was appointed as the foreign minister of Pakistan on Saturday, August 18, after the new Prime Minister Imran Khan unveiled his 21-member Cabinet. 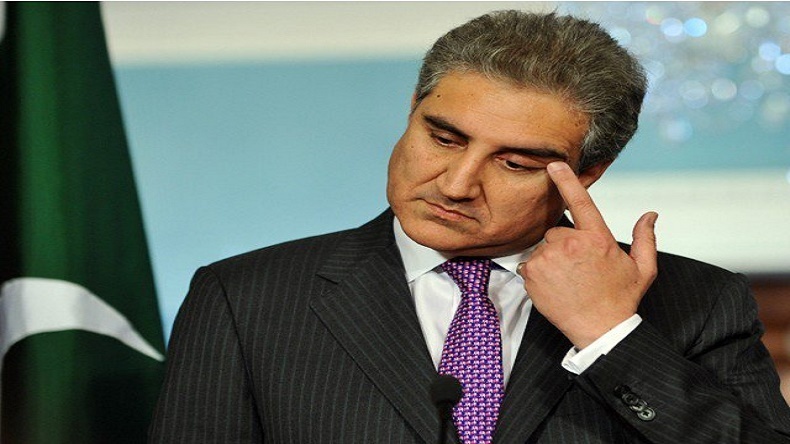 Qureshi also served as Foreign Minister from March 2008 to February 2011 when the country was headed by Pakistan Peoples Party (PPP). File photo of Pakistan Foreign Minister Shah Mehmood Qureshi. Newly-appointed Foreign Minister of Pakistan Shah Mehmood Qureshi on Monday, August 20, said that there is a need to change the direction of country’s foreign policy. His comments come after the swearing-in ceremony. Qureshi was appointed as Pakistan’s Foreign Minister on Saturday after the Pakistan Tehreek-e-Insaf (PTI) chairman Imran Khan unveiled his 21-member cabinet. The minister is scheduled to take oath on Monday. Speaking at the Foreign Office (FO) in Islamabad, Qureshi said that Pakistan’s interest is at the very centre of foreign policy. He added wherever the country needs to fix the foreign policy it will be fixed. Further, the foreign minister said that the new ruling party supports the China-Pakistan Economic Corridor (CPEC), a clutch of infrastructure projects that are currently under construction in Pakistan. Qureshi said that CPEC is a long process and a game changer. PTI won the most seats in the national assembly elections which were held on July 25 but was short of a majority. It allied with independents to form a coalition. The long-time opposition leader has tasted power for the first time in 22 years of his political career.